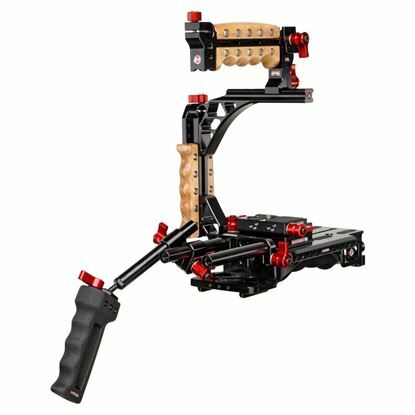 This is a Next Generation Recoil rig, designed for optimal balance and comfort when filming shoulder mounted. 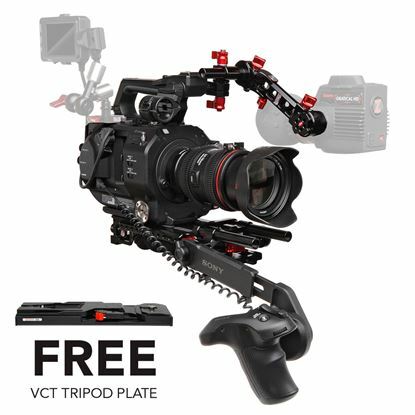 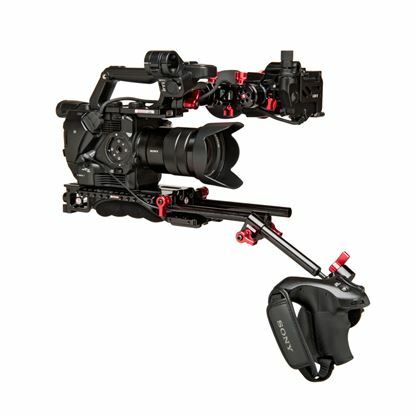 Canon C300 Mark II EVF Recoil is the perfect camera stabilizer rig for the Canon C300 Mark II Camera. 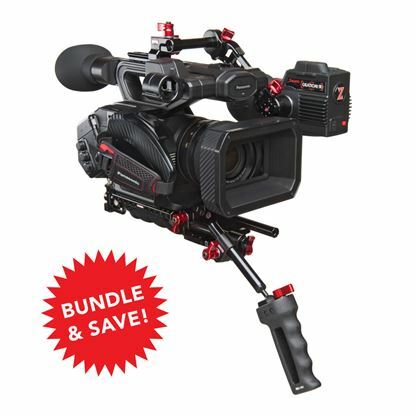 Add the Gratical HD for the total package. 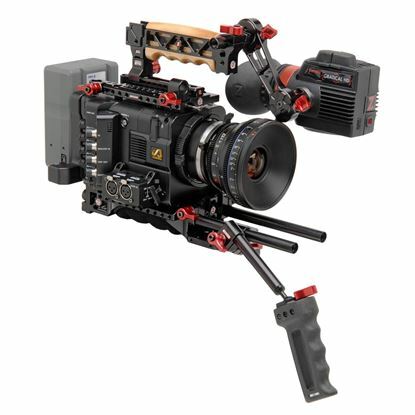 Perfect rig for Canon C700, Red Epic, Weapon, and Scarlet. 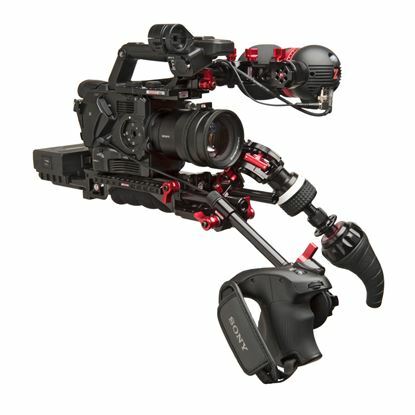 Cine EVF Shoulder rig for palm camcorders. 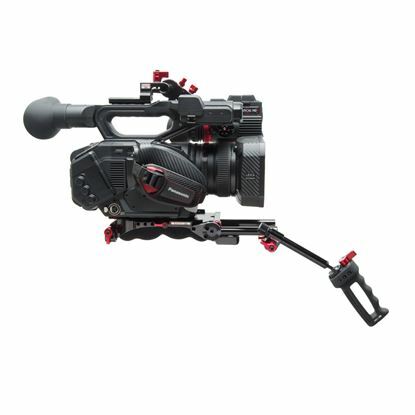 The Sony FS5 Recoil is a complete shoulder-mounted rig. 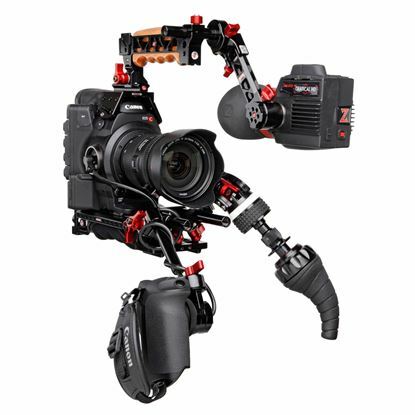 Perfect Sony FS5 shoulder rig for using an EVF or the Sony LCD with Zacuto Z-Finder! 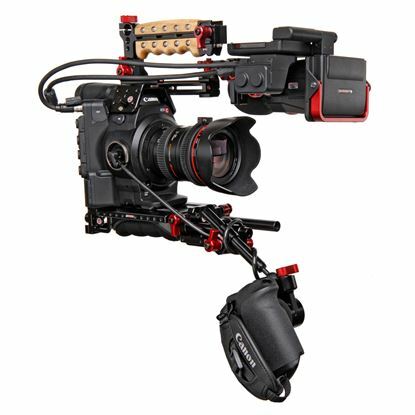 Perfect complete shoulder mounted rig for the Sony FS5 camera. 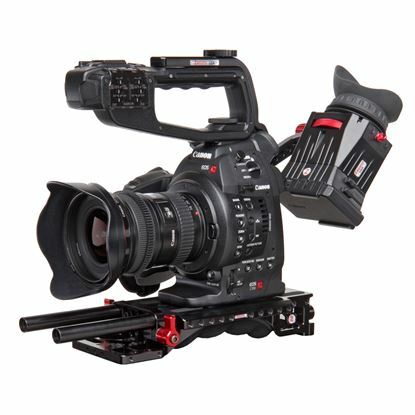 Perfect rig for the Sony FS7 and FS7 II camera. 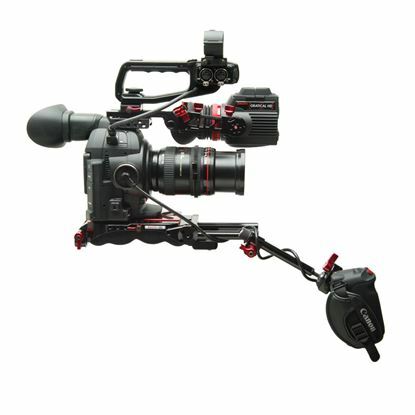 A balanced shoulder mounted rig for Canon C300. 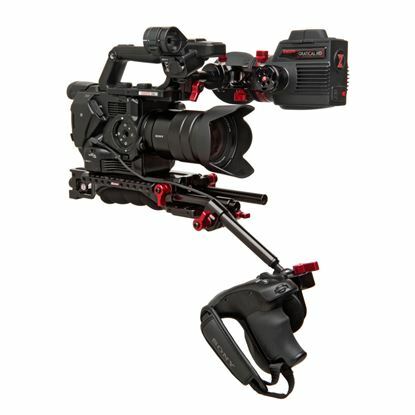 The rig includes a Z-finder, optical viewfinder, to use on the C300/500 LCD screen. 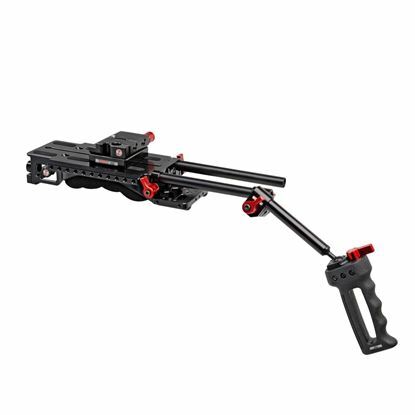 The universal Next Generation Recoil is lightweight, compact and balanced. 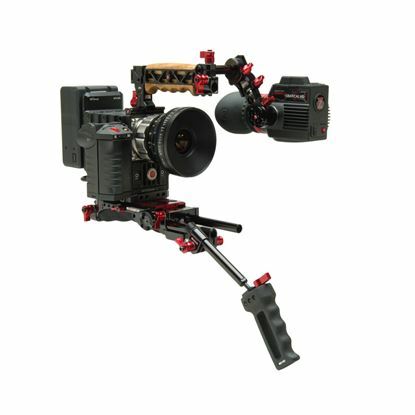 Completely balanced shoulder mounted rig for use with the Canon C300 and C500. 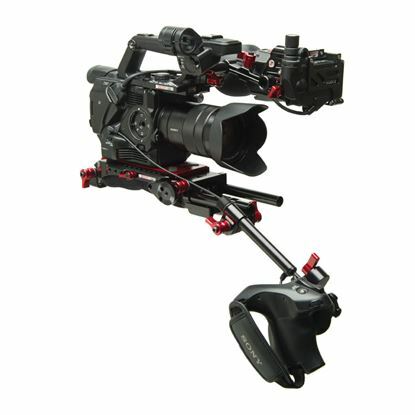 Universal, balanced rig for the Sony F5 and F55 Rig. 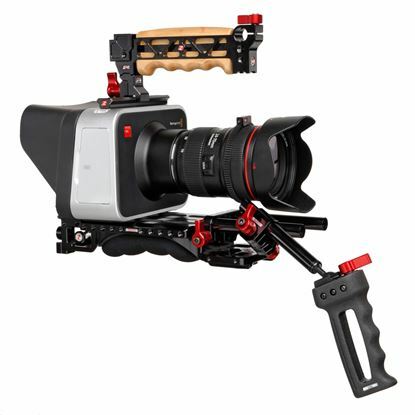 Complete the package with the Gratical HD, micro OLED HD EVF. 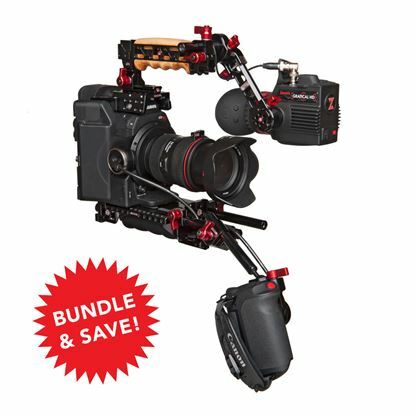 Canon C100 and C100 Mark II balanced, shoulder mounted rig. 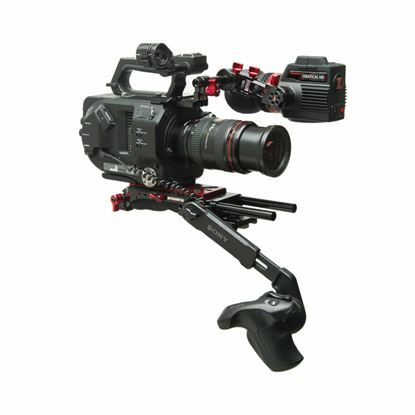 Balanced shoulder rig for Blackmagic, Cion and Red Epic cameras. 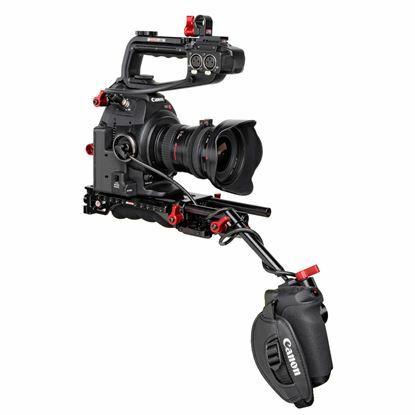 Next Generation Recoil rig for the Sony FS7. 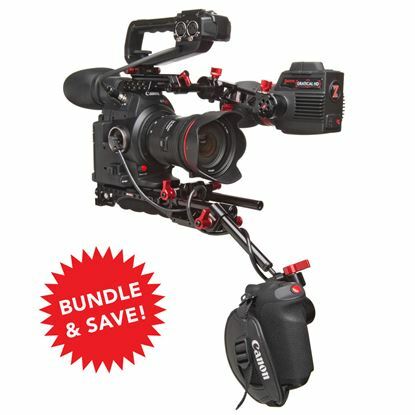 Perfect starter kit for shooting video with DSLR cameras. 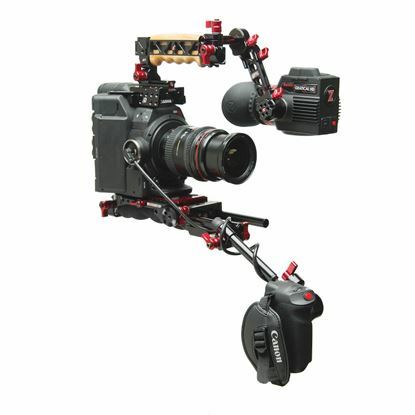 Universal, balanced and lightweight. 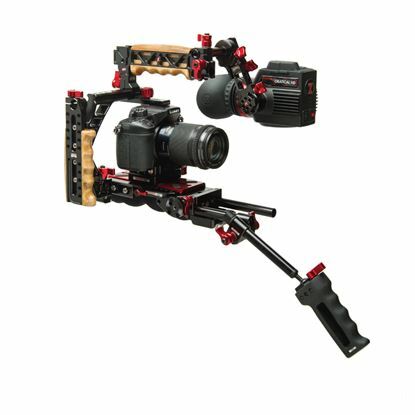 Rig designed for the Canon C100. 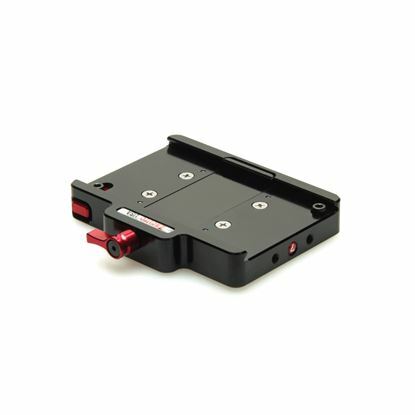 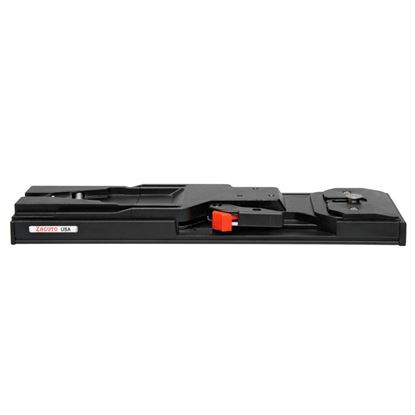 Includes a Z-Finder to be used on the Canon C100 LCD screen.